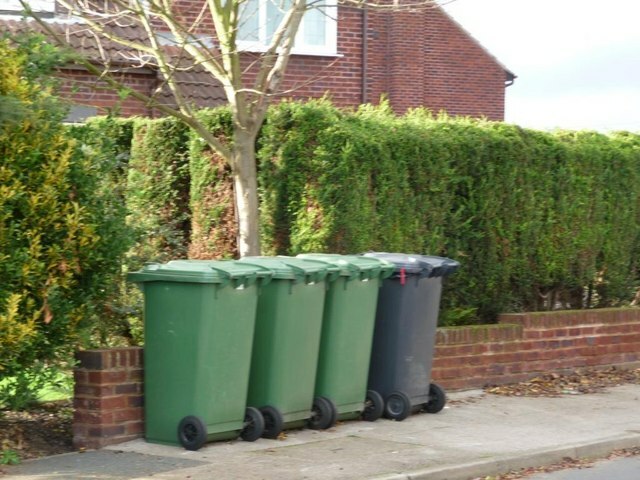 A recent report produced by the UK Government on waste management figures shows an alarming increase in the number of complaints. This illustrates a potential crisis that requires forward thinking, and a willingness to modernise services. What leads to waste management complaints? The primary reason for waste management complaints is uncollected rubbish. The number of complaints has risen in the last few years to 1.8 million in 2018 (source- BBC News). The actual number of people whose bins are not collected is likely to be higher than this, as many people will not report it. Some service providers cite a lack of proper funding for their operations. With budgets cuts in every sector, the lower provision may be something that is here to stay. What can waste management companies do to provide higher levels of service during this period of austerity? Increasing efficiency is the only way to ensure that smaller teams can still meet public need. Using the technology available from Integrated Skills, waste management providers can use detailed data to plan their services. 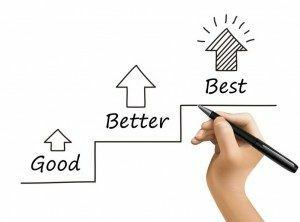 It may seem counter-intuitive, but making it easier for people to complain may be the starting point for refining services. To solve a problem, it’s useful to know the extent of it before you begin. Integrated Skills can ensure that service users are able to report problems through their devices. Having this data helps to plan a recovery strategy. Now there is less funding available, it’s even more important to use what you have effectively. Track spending easily through our waste management software. You can generate reports that will give you a clear view of any areas where it’s possible to spend more efficiently. 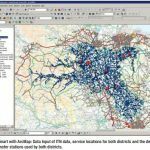 For example, using Route Optimisation Software can cut costs dramatically across services including waste collection and roads maintenance – see our case studies. There’s a lot that goes on behind the scenes to support a waste collection service. Everything you have to spend more time on reduces the resources you have to attend to the job on the ground. Compliance is also a big part of getting the next round of funding. You have to make sure you know how to meet the current guidelines. Waste management software from Integrated Skills has you covered in this area as well. We provide 360-degree solutions to support all aspects of the service you provide.